Recently, Deep Silver and X1 Software/AWAR revealed some new details on the Multiplayer and Editor of their upcoming title, Iron Front: Liberation 1944. The game is scheduled for a May 25th release, exclusively for the PC! The Editor of Iron Front: Liberation 1944 allows you to create new battles varying from small engagements to large scale combat. 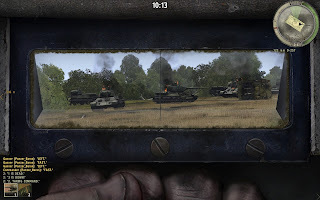 Besides the basic combat units of both sides, players can use a big number of various buildings, military objects, destroyed vehicels, road signs and other things to design the missions and create an authentic atmosphere. The Multiplayer mode of Iron Front: Liberation 1944 contains various game types. 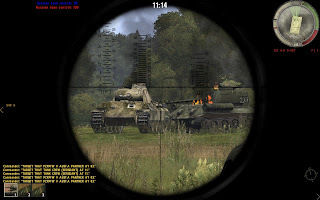 Next to common Multiplayer modes like “Capture the Flag” and “Deathmatch”, “Tanks Only” and “Blitzkrieg” offer a more specific multiplayer experience to gamers: “Tanks Only”, as seen from the name, is a team death match featuring tank units only. In “Blitzkrieg”, players fight for the control of certain spawn points. 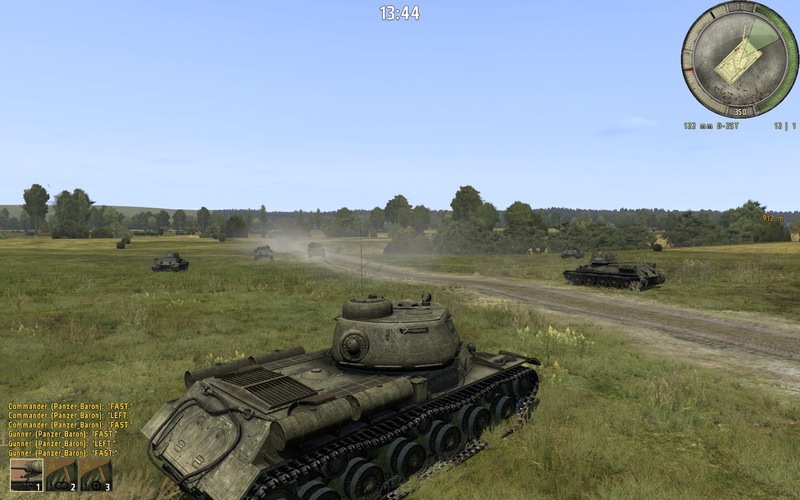 The mission can be set with various amounts of infantry, tanks, vehicles and aircrafts. One team defends, while the other teams does a fierce storm of the enemy’s strongpoints. See new screenshots of the Multiplayer and Editor below! (Clicking on an image triggers the gallery for easier viewing).